Do you have a green thumb? Enjoy Gardening? 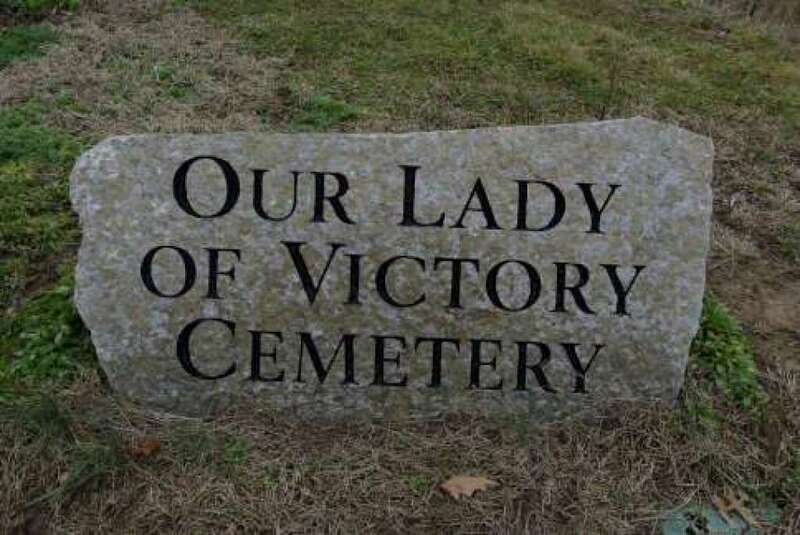 The Our Lady of Victory Cemetery is in need of volunteers to help with the upkeep of the Cemetery flower beds by attending to the plants/bushes & weeding on a somewhat regular basis. Pick a flower bed in the Cemetery & "adopt" it for your care! If you are able to help or interested in more details, please contact Carol Weisker. 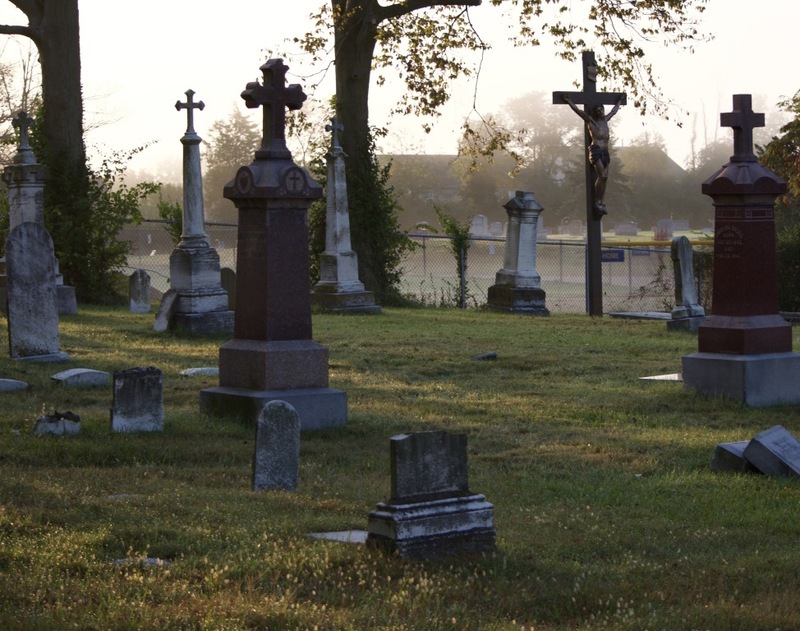 Our Lady of Victory Cemetery Maintenance - During grass cutting season, all decorations and floral wreaths in the cemetery need to be removed in order for the grass to be properly cut. Items not removed by April 15 will be disposed of. Your cooperation in this area is appreciated. Thank you. 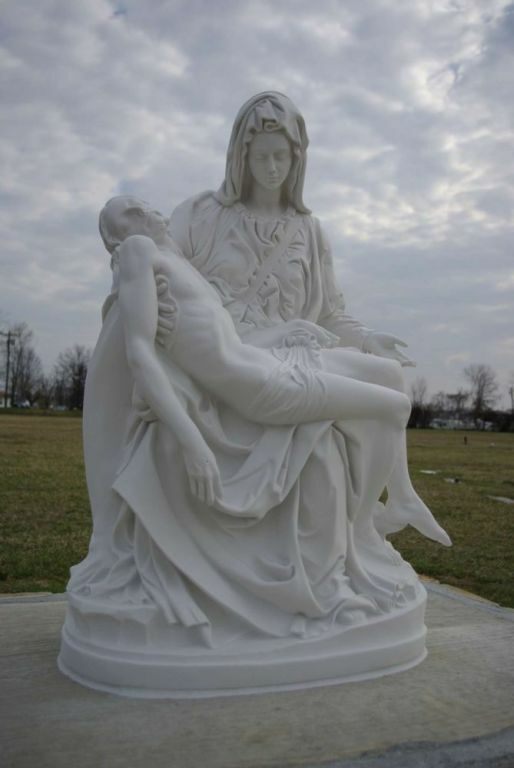 Our Lady of Victory Cemetery dates back to the early 1850s and is located behind the church property. In the pioneer days of the parish, a plot in front of the church served as a burial ground. In 1871, the parishioners were faced with the necessity of providing additional space for a cemetery. The Most Reverend Archbishop Purcell approved the property in the rear of the church to be converted into a cemetery. In 1908, property consisting of eleven acres was purchased. During this time, the original gravesites were moved from the front of the church to the new cemetery. 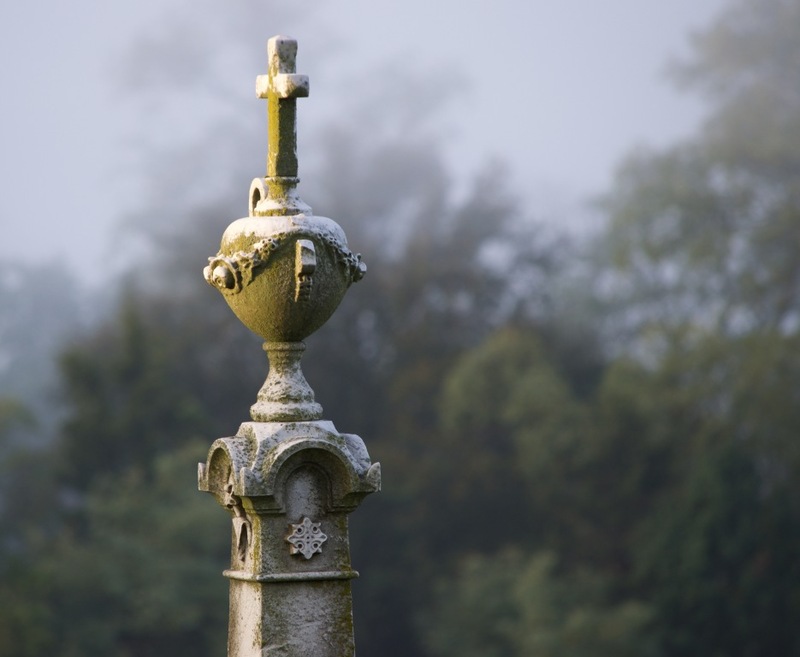 The cemetery holds a lot of our history as a parish. 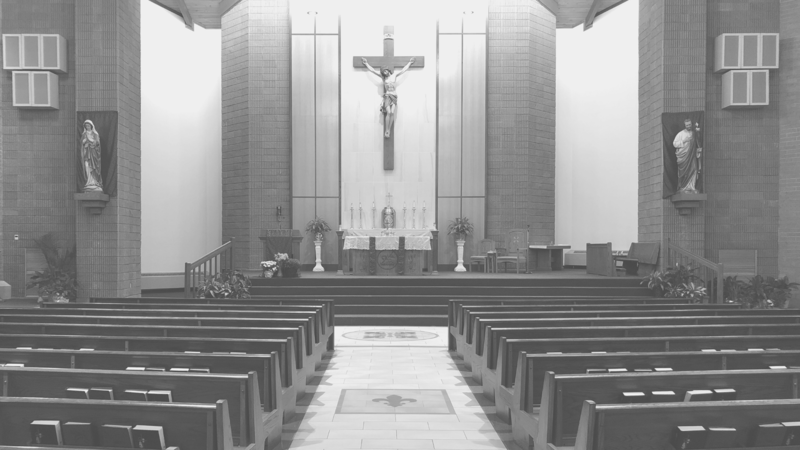 There are at least four former pastors buried here including Father Florian Karge, OFM (1875), Reverend Francis X. Messmer (1907) and Reverend Joseph F. Sund (1952). The first recorded burial took place on March 4, 1854. Dates on graves as far back as 150 years are visible on various headstones. If you have not visited the cemetery, you are welcome to take a walk back in history. There are many lots still available. If you are interested in purchasing a plot, contact Carol Weisker.